Hardcover, 5.5 x 8.5 in. / 80 pgs / 50 tritone. Text by Andrew Depsey, Victor Jiménez. 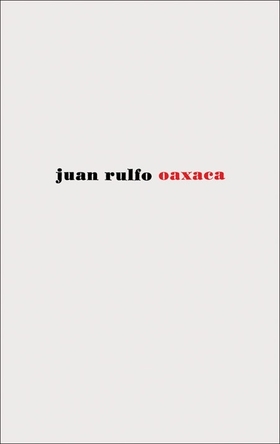 Oaxaca has exercised a keen fascination on Mexican photographer and writer Juan Rulfo, since he first visited the state in the 1940s. 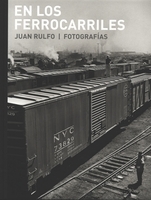 In addition to the writings he undertook there, Rulfo also made some 350 photographs, placing an emphasis on architecture, landscape and the native population. These have been edited down to 50 photos for this beautifully designed homage. FORMAT: Hbk, 5.5 x 8.5 in. / 80 pgs / 50 tritone.